According to Forbes magazine, Michael Jordan is a billionaire. Sources familiar with the Charlotte Hornets report that Jordan has increased his stake in his basketball team to 89.5% from 80% during the past several months. Jordan became the controlling owner in the Hornets in 2010 when he bought out then owner Robert Johnson for $175 million. The Hornets are reportedly worth between $600 million and $625 million. 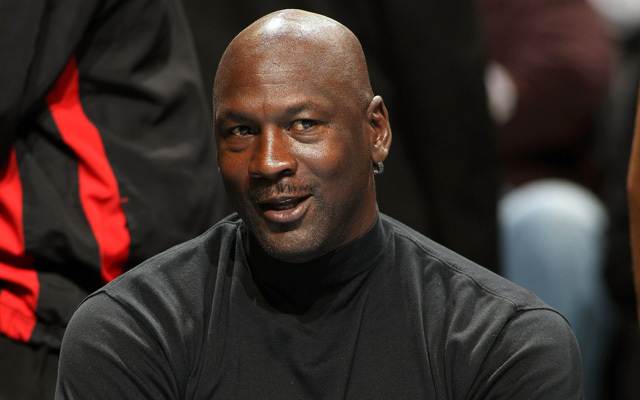 Forbes estimates Jordan’s net worth in the neighborhood of $600 million. The Hornets have $135 million of debt, which makes Jordan’s equity in the team worth $416 million. After subtracting all the cash Jordan has invested in the team, sources at Forbes magazine estimate Jordan’s net worth outside of the Hornets to be $600 million, giving him a net worth of a $1 billion dollars. In other athlete news, Floyd “Money” Mayweather, Jr. banked at least $25 million for each of his past nine bouts going back to 2007 when he defeated Oscar De La Hoya in the most watched fight in the history of boxing pay-per-view events. 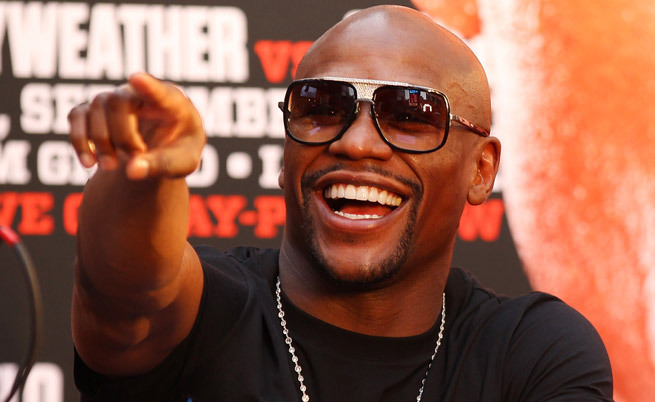 Mayweather has earned almost $400 million since turning pro in 1996. Mayweather earned $105 million during the past 12 months for 72 minutes of work in the ring for fights against Canelo Alvarez and Marcos Maidana putting him at the top of Forbes’ annual list of the world’s highest-paid athletes for the second time in three years. Hey Buddy!, I found this information for you: "Michael Jordan Officially A Billionaire — Floyd Mayweather Top Earner In Sports". Here is the website link: https://blackmeninamerica.com/michael-jordan-officially-a-billionaire-floyd-mayweather-top-earner-in-sports/. Thank you.